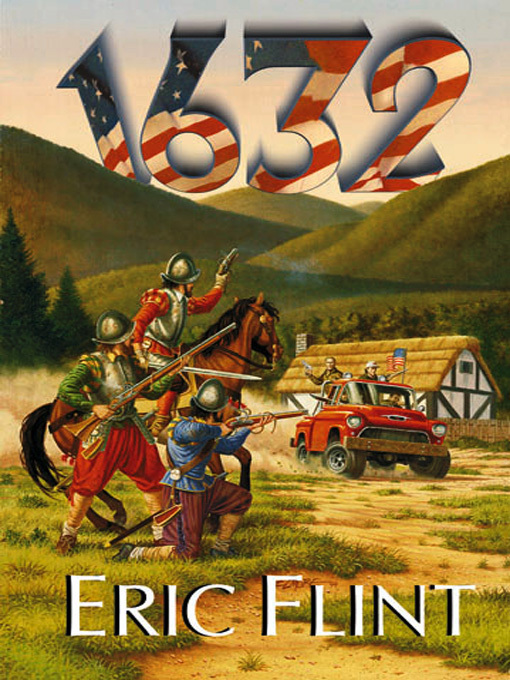 Eric Flint’s 1632 is an alternative history science fiction novel about a small town in present day West Virginia that is suddenly transported back in time to Germany during the devastating Thirty Years’ War in the year 1632. At its heart, 1632 is a romantic view of classic American ideals clashing with and conquering those of the oppressed, war-torn 17th century continental Europe, pushing normal small town folk into extraordinary circumstances. Eric Flint executes the unusual and exceptionally difficult premise with marvelous ease and methodical reasoning, exploring the promise of the premise with detailed thoroughness. Despite reviews which misleadingly describe the book as “action packed” 1632 is mostly a relationship-oriented piece with a few periods of intense action counterpointed against extended laconic sections of blossoming romance. The plentiful characters populating the novel surprise the reader with their variance, color, and very human likeability, which makes the exploration their relationships a pleasure, even if the story does get bogged down in a disproportionate amount of romance during the second act. The large cast prevents great depth in character development. 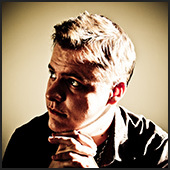 Regardless, it’s obvious to the reader that Flint is an author who genuinely loves his characters. One of the greatest shortcomings of 1632 is its failure to live up to the high stakes generated by the premise. Main characters have things pretty easy and rarely (if ever) actually lose anything of value, while any obstacles that do arise are circumvented without great difficulty. Greater challenges and higher stakes conflict are needed in a world where innumerable dangers lurk in the shadows. Unfortunately, the dangers threaten but seldom actually emerge from the periphery. Eric Flint’s 1632 may be an acquired taste for most, but don’t hesitate to pick up a copy if you are in the mood for something new, unique and quasi-historical.